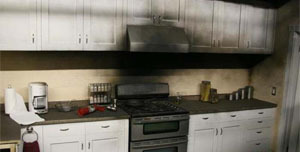 These core services are provided by Restoratix and speciality services in Fire & Smoke Damage Sydney services. 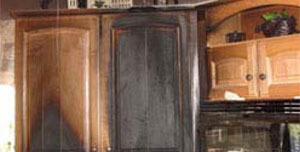 Restoratix provides a clear plan to restore your home or office back to new with our dedicated team. Restoratix has been servicing Sydney in conjunction with the top insurers to deliver both quality and professional fire damage Sydney, fire damage cleaning Sydney, smoke damage cleaning Sydney and smoke damage Sydney restoration services. 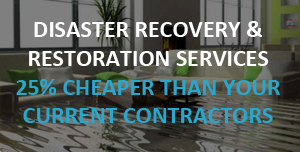 Restoratix specialise in all kinds of disaster recovery throughout Sydney area. We have the experience and expertise to provide smoke damage cleaning services and fire damage restoration services to residential and commercial properties. Restoratix have sufficient staff and ample quantity of equipment to provide the highest quality and service required to attend to any smoke and/or fire damage restoration. Make sure that you notify the Fire Brigade as soon as possible. Restoratix is endorsed by all major insurance companies. We will assess fire and smoke damage and converse with your insurance company who will cover your claim under your home contents insurance or your business insurance, whichever is applicable. We are specialist in smoke damage cleaning and restoration, disaster recovery, storm damage and fire restoration services in Sydney metropolitan area. Call RESTORATIX as soon as it happens to get your fire damage restoration and smoke damage cleaning restored fast and efficiently by a professional team. 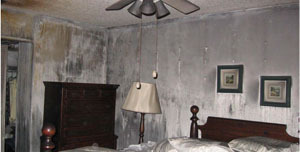 Fire damage restoration cleaning services available 24/7, 365 days a year. 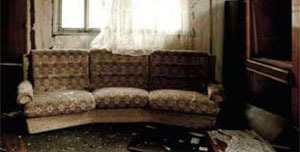 Smoke damage services & clean up, carpet restore, removal & dehumidifying. 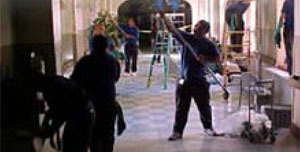 Restoration services on homes, buildings, commercial & offices. Restoratix will ensure that the problem that caused the smoke damage or fire restoration damage, is dealt with immediately. We understand that this is a traumatic time for our clients and Restoratix is here to assist you. With a wide range of experience in fire and smoke restoration services, no matter how small or large the job, we would be happy to discuss your cleaning requirements. Our price will depend on the size of the fire and smoke damage services required, and with the help of your insurance company and assessor; Restoratix can commence a program of salvage and restoration so the job can be completed within a reasonable time frame. Call RESTORATIX for advice or to book in an obligation free consultation. We will send a team immediately to assist. To ensure your property and belongings are cleaned and restored properly, you need to use a professional team with years of experience. 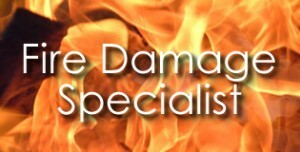 Contact RESTORATIX FIRE & SMOKE RESTORATION SERVICES on 0410 382 637 for all your fire damage Sydney needs.